And here is the antique original. 1890 Mennonite Basket from Southeastern Pennsylvania in my collection. 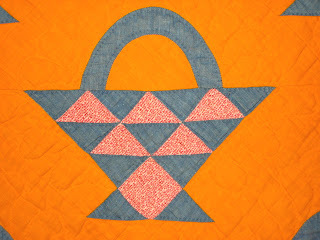 Part of my Baskets & Blooms trunk show. 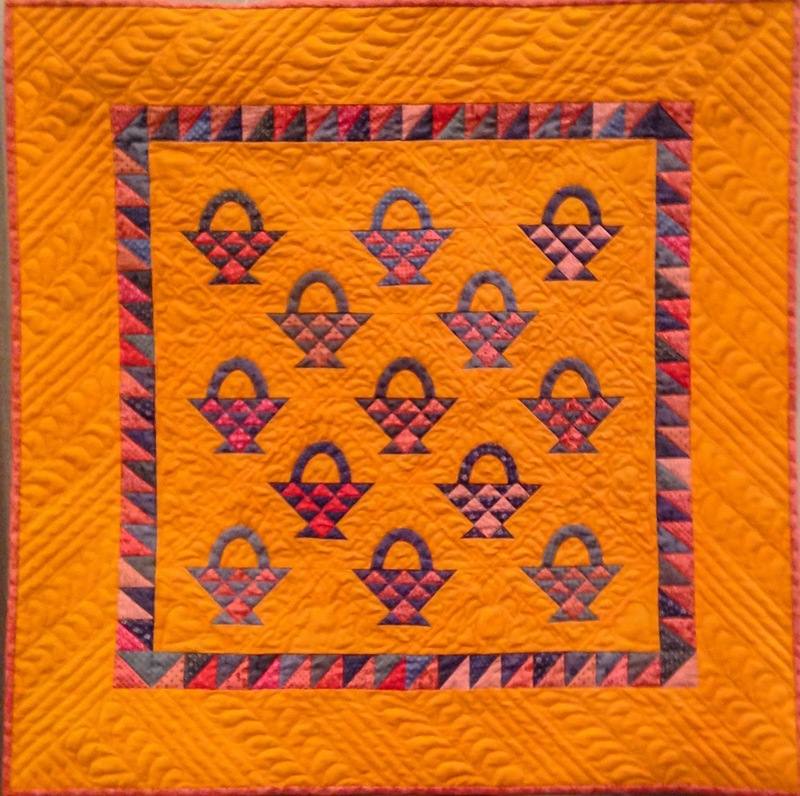 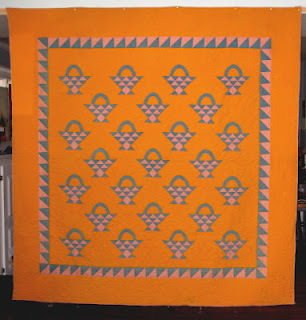 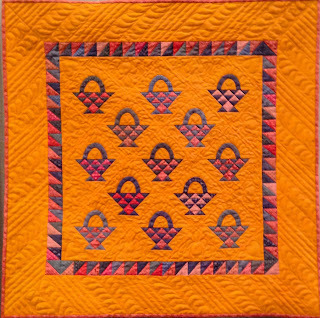 A gorgeous quilt study for sure!